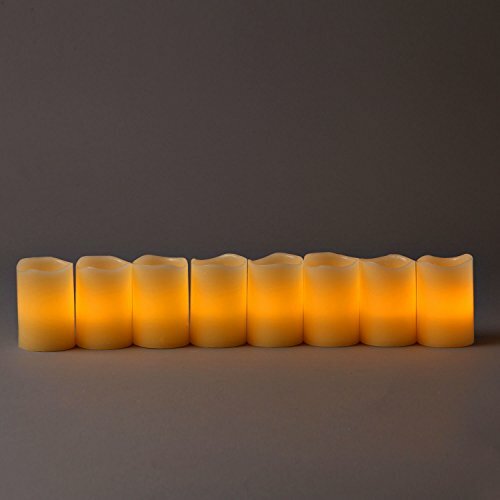 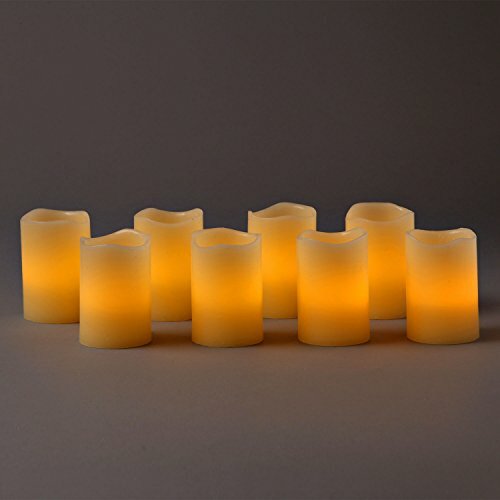 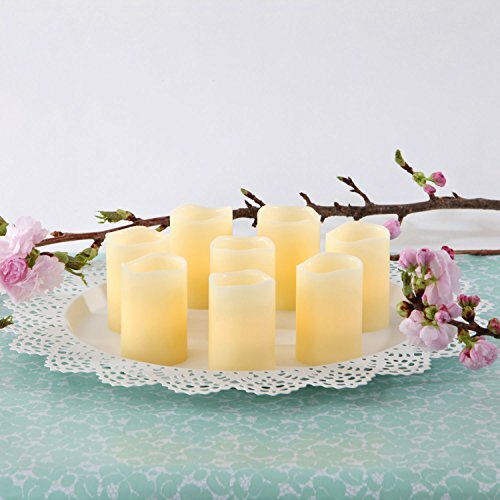 A Set of 8 Flameless Votives are a perfect addition to a bedroom, entry way, or table centerpiece! 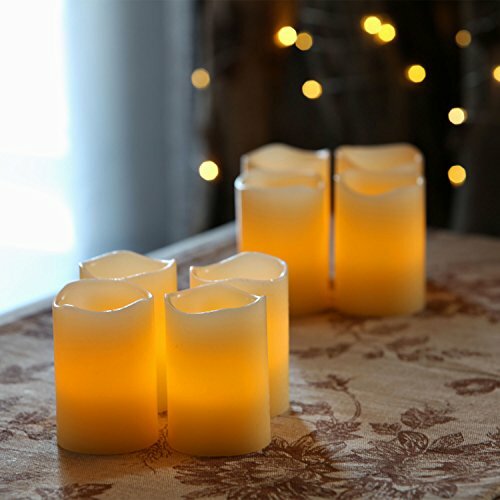 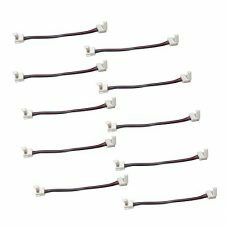 Each candle’s flickering LED bounces inside each votives wax box like a real candle, allowing you to set the mood for the room without the hazard associated with an open flame. 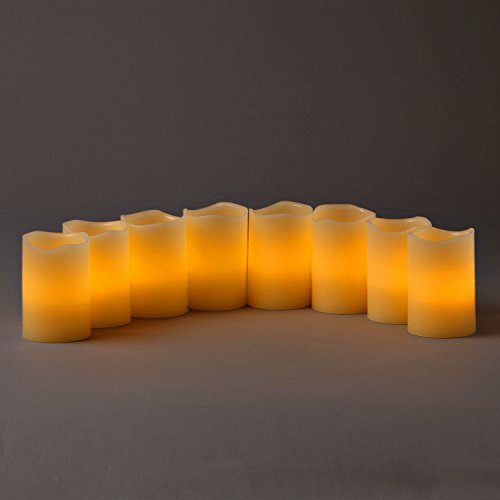 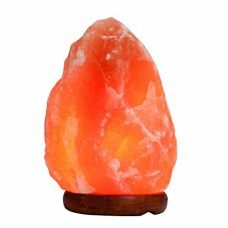 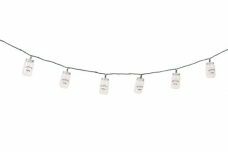 Set these up as a group, or scatter them around your home where ever an added ambiance is absence.